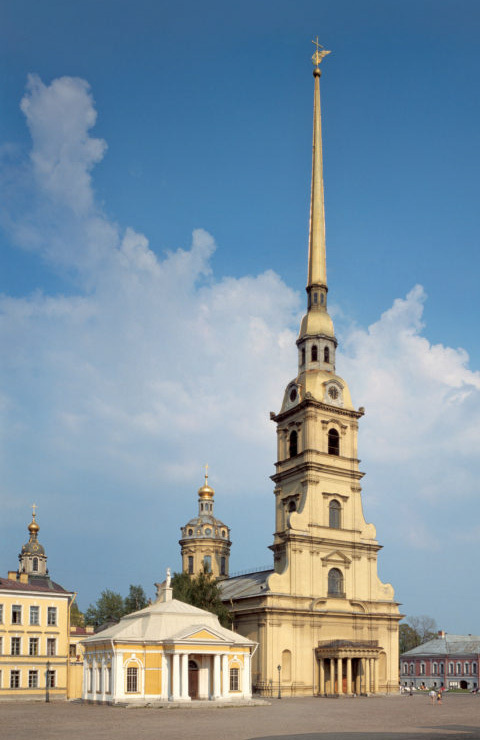 From 1718 onwards the Peter and Paul Fortress was also used as a prison for state criminals. From 1870– 1872 a new prison was built and the castle remained as the main remanding prison up until 1918. 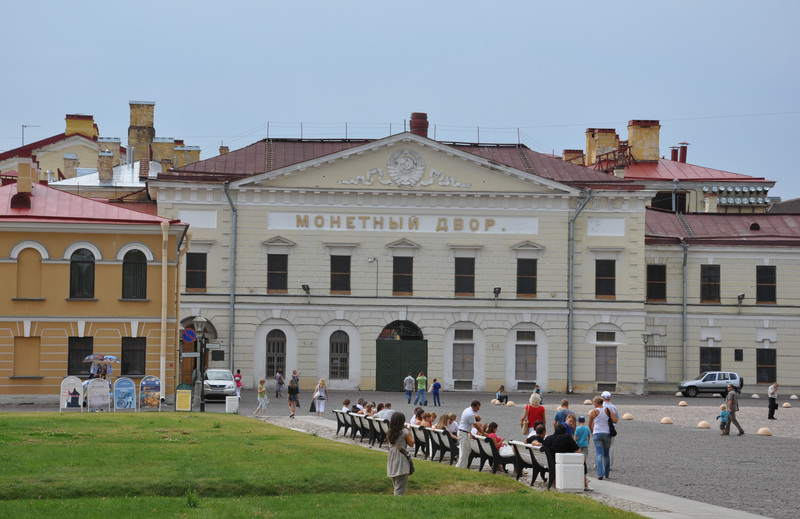 Most of the buildings inside the Peter and Paul Fortress are under the authority of the St. Petersburg Museum of History. 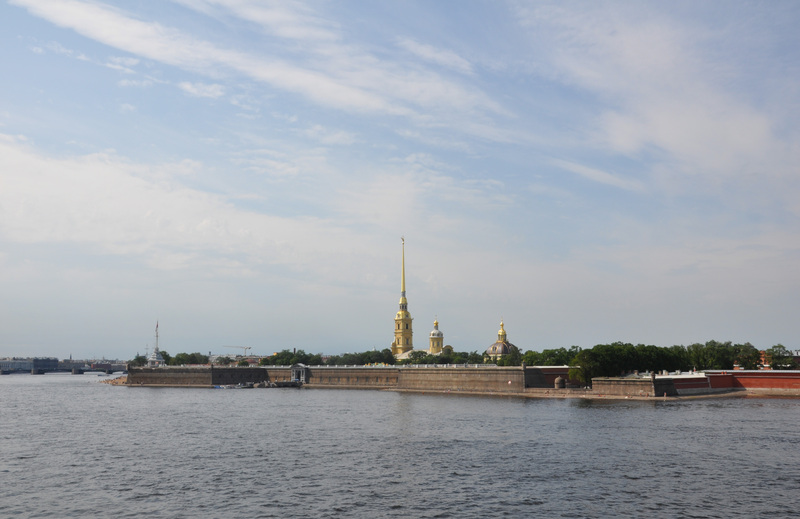 The fortress was founded in the delta of the Neva River on 27 May 1703 to defend the land that Russia had captured from the Swedes during the Great Northern War. The same day is also considered to be the birthday of the City of St. Petersburg. It took four months to build the fortress of earth and timber in the form of an irregular hexagon with six curtain walls linking six massive bastions protruding towards the attacker. During a period from 1706 –1740 the earth and timber were replaced with a solid construction of masonry and in 1779 – 1785 the southern walls of the fortress were faced with granite.